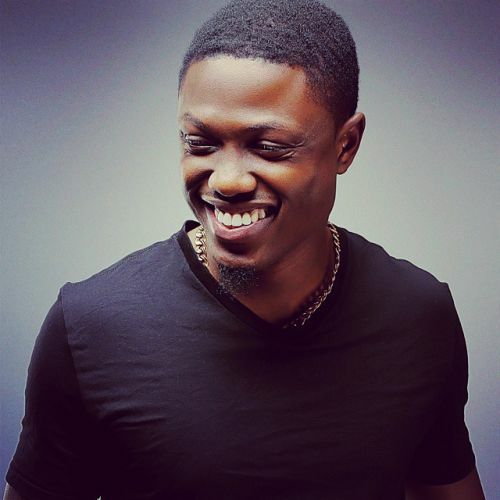 King Kong” crooner, Vector is back with another masterpiece, a rap freestyle song that will get you engaged for 2minutes 51seconds. these two are codedly dating each other or at least banging. He's a hot 21 year old pop star and she's a hot 19 year old model. Usually, people like these are never 'just friends'. Oh please! 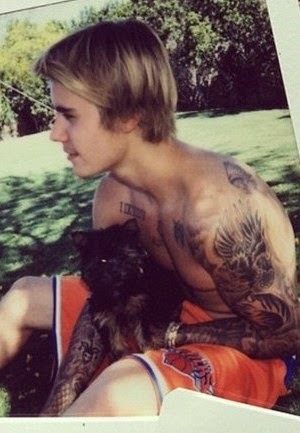 She's spending nights at his home in LA, she attended his roast on Comedy Central and he's touching her intimately and sharing the photos on instagram. Over the past few months. 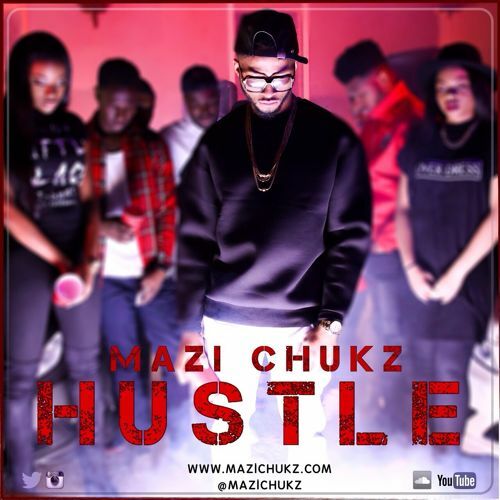 Mazi Chukz has been working hard to develop his craft, starting 2015 with the audio release of “Hustle” which was produced by Nigerian based producer Chillz. Hustle depicts an inevitable ideology, in his own words “in everything we do there will be doubters, but the future success of the Hustle pushes us on further to achieve“. The video which was directed by Snow Pix Media reaffirms Mazi Chukz‘ position as a leader in the UK Afrobeats industry. The video subtly highlights a few changes that Chukz’ has made since the release of his last video, including his new Igbo influenced logo and managerial partnership with Crusha Productions. Handsome, talented and promising American Nigerian Singer and songwriter JAYBLEENG – is making his follow up into the music scene with brand new singles full of enthralling musical delivery. The new video sees JAYBLEENG Demonstrating the visual interpretation of the Brand new single tagged “One Time.” Which was produced by Popito, mixed and mastered by Tee-Y Mix. Additionally, the new video for “ONE TIME” is very crisp and detailing, which sees JayBleeng Performing the new single in an energetic and yet classy manner. One Time Video was shot in the USA, premiered on MTV Jams and was Dir. by Remrod. MAVIN Records‘ Dr. SiD marks his return from The New York Films Academy by dropping a video to one of the songs off his latest album – SIDUCTION. 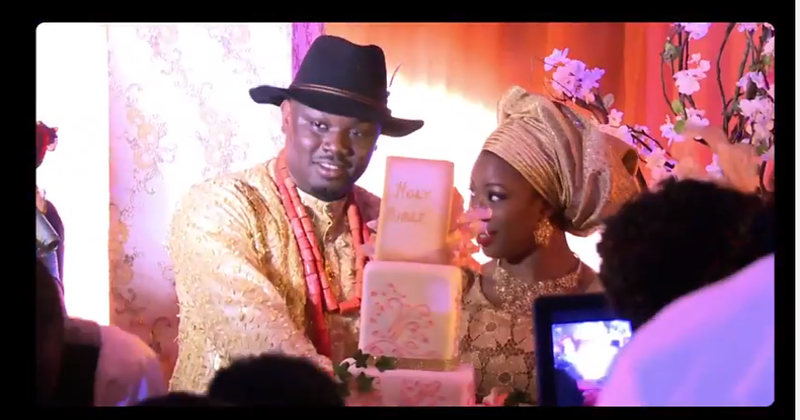 This one is titled “Last Bus Stop” and he specially dedicates it to his wife – Simi Esiri.Beautiful video with lots of clips from their wedding, just incase you missed that too. Patoranking, drops the visuals for his bashment jam, “Daniella Whine“. Directed by Clarence Peters and styled by Tokyo James, the video introduces us to the more colorful side of the MTV Base Artist of the Month.